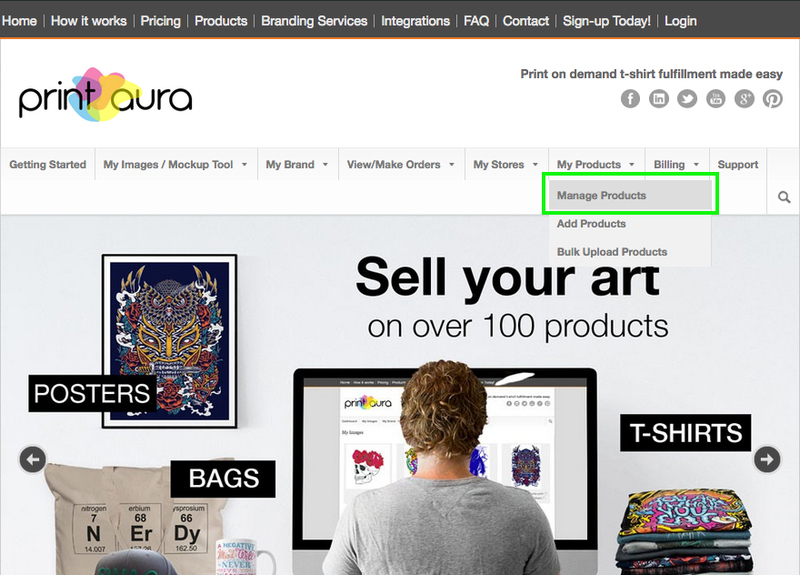 Blog Art resources Common Mistakes: Have You Been Adding Your Products Incorrectly? Note both the design image files and mockup files were added. Note only mockup files were added to both areas. 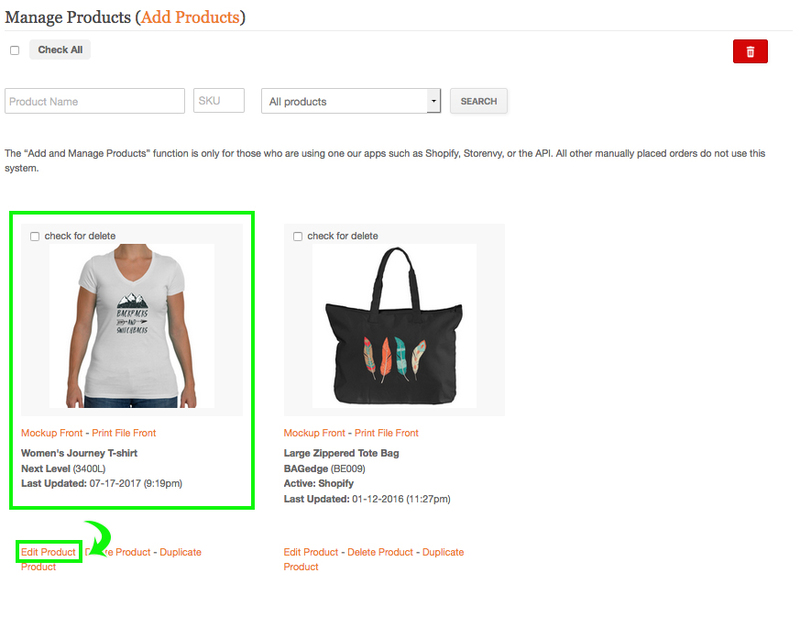 There is a misconception that when you add a product, it is just for your store. 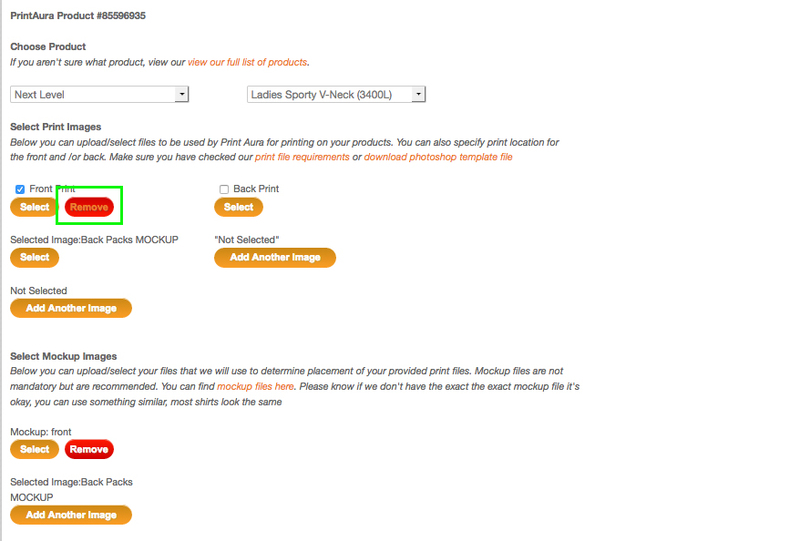 However, your product pages where we pull images from to print when you get orders. If you do not have your print-ready design files uploaded to this area, we are unable to complete your order. 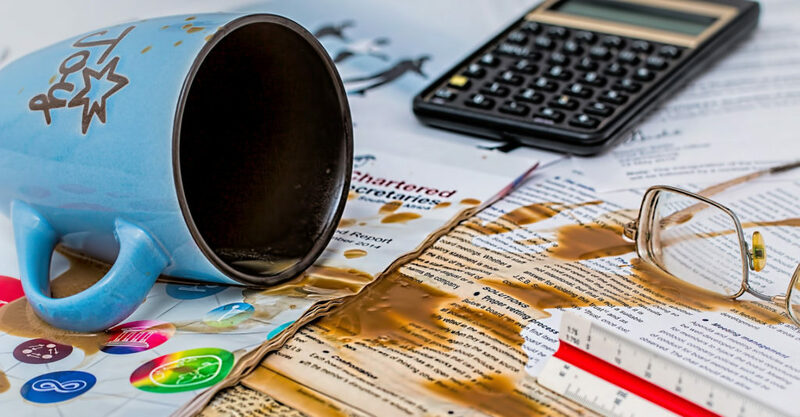 If you have added your products incorrectly, no worries! It's actually not hard to fix. First you will need to make sure you are signed in. The go to the products tab, and click "manage products". If you suspect a product is set up incoreectly, do a search and locate the product you want to check. Find the product you want to edit, and click the "edit product" link. At this point you will be able to see if you've uploaded the correct images in the correct places. 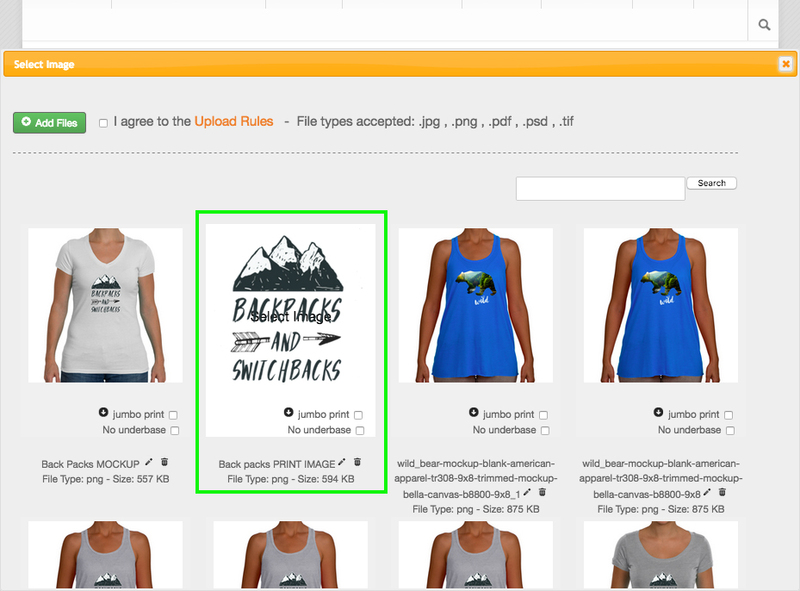 The print image file(s) should be uploaded in the print image section, and the mockup file(s) should be uploaded in the mockup section. If you have no labeled your files to distinguish between image files and mockup files, you can either look up the image in your images to check, or simply remove it and select the correct image just to be sure. All you have to do to remove an incorrect file is click the red "remove" button. If your files were incorrectly uploaded and you removed the image that was there previously, just click "select" and choose the correct corresponding images. Make sure that your print-ready image file is uploaded in the print image area, and that the mockup is uploaded in the mockup area. Click the "update product" button at the bottom of the page, and that's it! See the entire process done step by step in this easy to follow tutorial! It is also important to note that if you update or make changes to your images, you will need to re-upload the image in your "my images" then ALSO update the files in your products. If it is not updated there, the older image will continue to be printed when ordered.